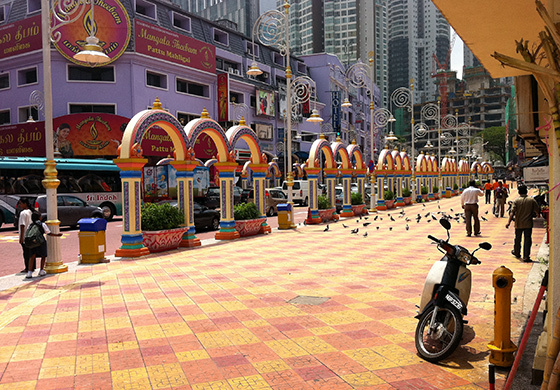 Brickfields is situated within Kuala Lumpur. The area is the biggest Little India in Malaysia, and its streets are filled with Indian shops that sell Indian clothing, provisions and food. This Little India of the federal capital has a high percentage of Indian residents and businesses, contributing to its name.